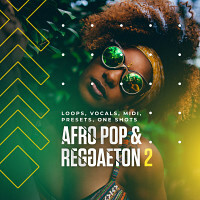 Loopmasters are very proud to present a brand new collection of vocal hooks and acapellas from the serene vocal talents of London based Kate Wild. 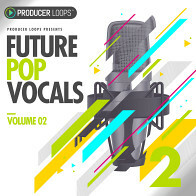 An essential follow-up to her hugely successful and highly rated debut Loopmasters release; Volume 2 brings you even more of her sweet harmonies and solid vocal hooks. Kate Wild is an extraordinarily versatile and gifted session singer, with a phenomenal voice, full of strength and soul - which will sit comfortably in the mix of any Pop, R'n'B, Garage, Electro and EDM songs. 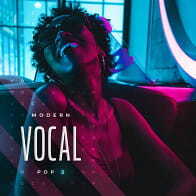 The pack is full of warm, confident vocal hooks, harmonies, backing vox and adlibs which have been crafted to work both as full songs and as complimentary elements in your original work. At 24, Kate already has an eclectic back catalogue and has provided vocals for Global Music Publishing, Xenomania Records, Glucose Music Publishing and Box Projects. Her enviable list of collaborations includes Beverley Knight, Stélouse, DJOKO, AudioPriest, Safra, Dan Swift (Snow Patrol), Damon Metrebian (Pink Floyd), and Mike Stock (Stock, Aitken & Waterman). 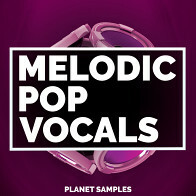 Further musical credits include projects with such labels as Sony Music Publishing, EMI, Universal and Warner. Her live and studio experience includes work with London Metropolis Studios, Coca Cola, The 2012 London Olympics, Mockridge Media Music, BIMM, The London Music Production show, The Hotrox Music Agency and Vocademy. 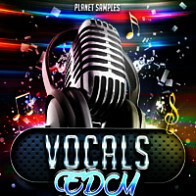 Expect to find 7 full songs in different musical keys, each complete with accompanying harmonies, hooks, phrases and adlibs. 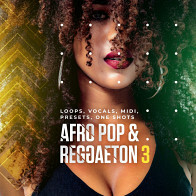 The ZIP (main) version comes with long wav stems of the 7 songs and a bonus adlibs. Logic users should purchase the apple loops format which includes Logic song templates for the main songs in both Logic Pro & Logic X formats. Loopmasters are pleased to be able to bring you exclusive access to her latest work. 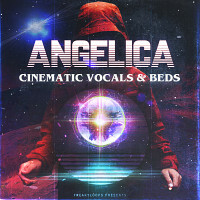 The delivery, strength and breadth of her incredible voice will elevate any productions, bringing a professional air to the proceedings and a solid basis for a dancefloor hit. 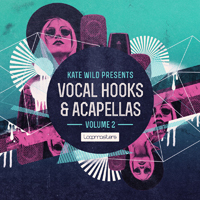 The Following End User License Agreement is included with Kate Wild - Vocal Hooks & Acapellas Vol 2. 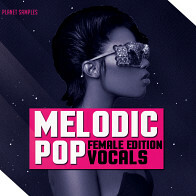 This License is only valid for the individual who has purchased an unopened, new and lawfully made copy of Kate Wild - Vocal Hooks & Acapellas Vol 2 from a dealer or distributor authorized by Big Fish Audio.